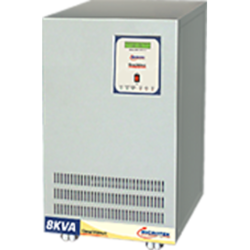 Our range of products include microtek ups sebz 900 va, microtek ups sebz 1100 va, microtek ups jmsw 2.7kva/36v, microtek ups jmsw8kva/144v, microtek ups jmsw 10kva/192v and su-kam falcon eco 750va inverter. 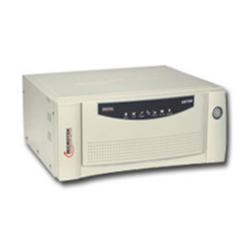 MICROTEK UPS SEBz Series is Micro Controller design based, LARGEST SELLING SERIES of Extended Backup External Battery UPS Systems. It comes with many user-friendly features. It has Voltage Range Selection Switch and can be operated in Standard Voltage Range from 100V~300V and Narrow Voltage Range from 180V~260V. 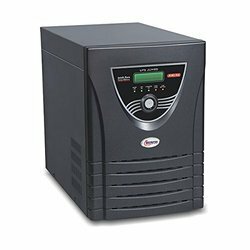 UPS SEBz Series Models are based on Intelli Pure Sinewave Technology which ensures Noiseless, Safe and Efficient Performance along with Longer Backup. 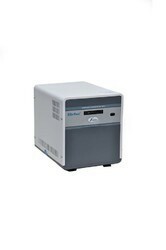 Microtek Low Frequency Online UPS provides Uninterrupted Pure Power for Critical Applications such as Computer Network, Servers, Cyber Cafes, ATM Machine, Labs etc. 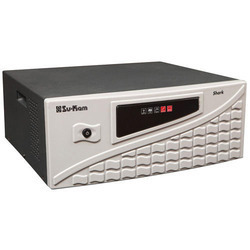 From the company which holds a record for being the only power backup company in India to file for over 100 patents, comes another revolutionary product Falcon plus pure sine wave home UPS. 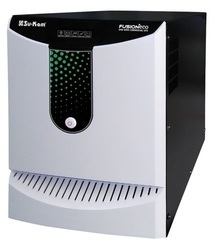 Pure Sine Wave output runs all your appliances efficiently and noiselessly. 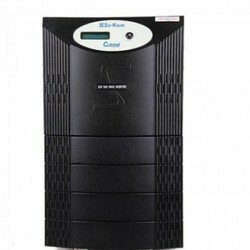 Falcon Eco UPS is smart, stylish, and affordable sine wave UPS. 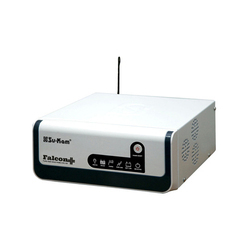 Equipped with 6 Stage battery charging, resettable fuse and other great features, Falcon Eco is best in its category. 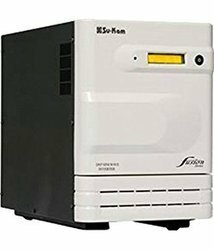 It is ideal for areas which have low voltage problems since it is designed to efficiently charge battery at low input voltage as low as 90V. Powerful Charging Even During Very Low Voltage : Charges even at 90V, thus ideal for areas which have low voltage problems. Zero Changeover time : From mains mode to battery mode, perfect for running sensitive equipment’s like computers, printers, routers. 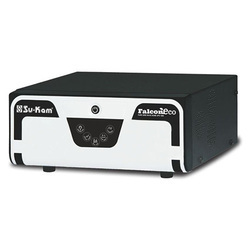 Automatic by pass system : In case of UPS failure, the Automatic by pass system helps to by-pass electricity to mains so that uninterrupted power supply can be enjoyed. 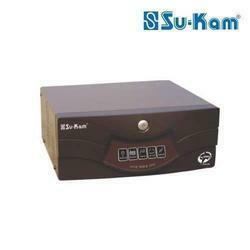 Highly Efficient Battery Charges: Reduce upto 50% electricity bill. 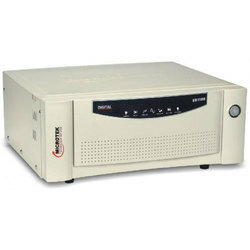 Noiseless Operation: Pure Sine Wave Technology that ensures noiseless operation in all the appliances. Compatible with Generators: Wide window of frequency range between 42-65Hz makes falcon+ totally compatible with local generators. DT - 63 Stage Battery Charging Technology: 6 Stage Charging Technology gives you highest battery charging ef?ciency in the industry which Increases battery life by 30%. 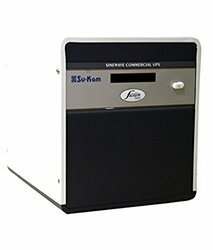 Solar Compatibility: Our unique product SOLARCON is an intelligent converter that helps the user to reap benefits from the power of sun. 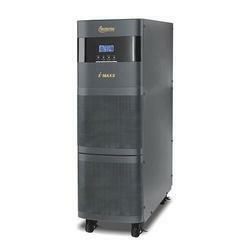 Looking for Invertor UPS ?